The Eternal Temple of Nun™,Inc. : Master Your Destiny Series! ON SALE NOW! Master Your Destiny Series! ON SALE NOW! NEB HERU ON DON NICOLEONE SHOW: WHAT IS NUNOLOGY? 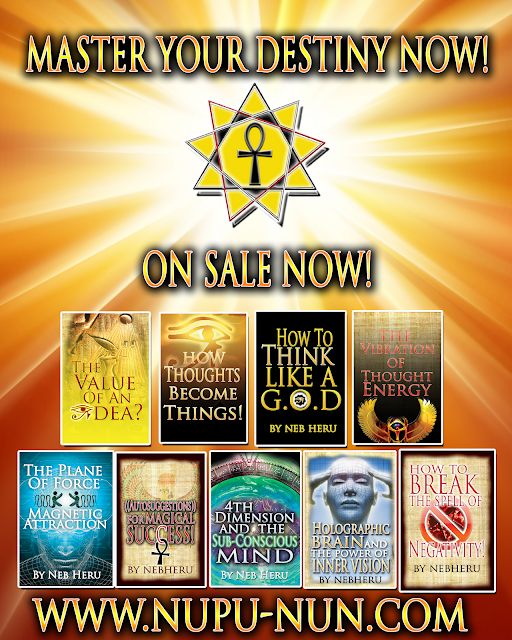 The Power of Intuition by NEB HERU Now On Sale! NEB HERU : TAKE BACK YOUR POWER!! !